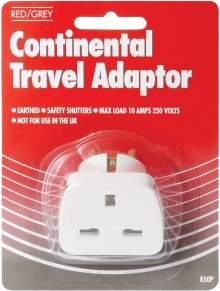 Mains adaptor for converting UK mains plugs for use in Europe. 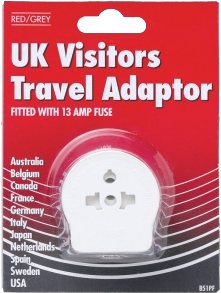 BRITISH TOURIST ADAPTOR Will adapt the following plugs to fit British sockets: American 2 or 3 pin plugs (Flat/slant pin) Continental 2 or 3 pin plugs (Round pin) Shaver 2 pin plugs. Max. 13A/250V fused, conforms to BS 5733. 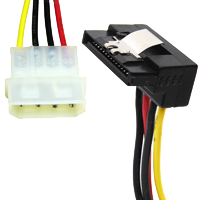 SATA power cable with latch-angled. Most modern SATA drives do not use the standard 5.25" type power connector as fitted to older IDE/ATA hard drives. 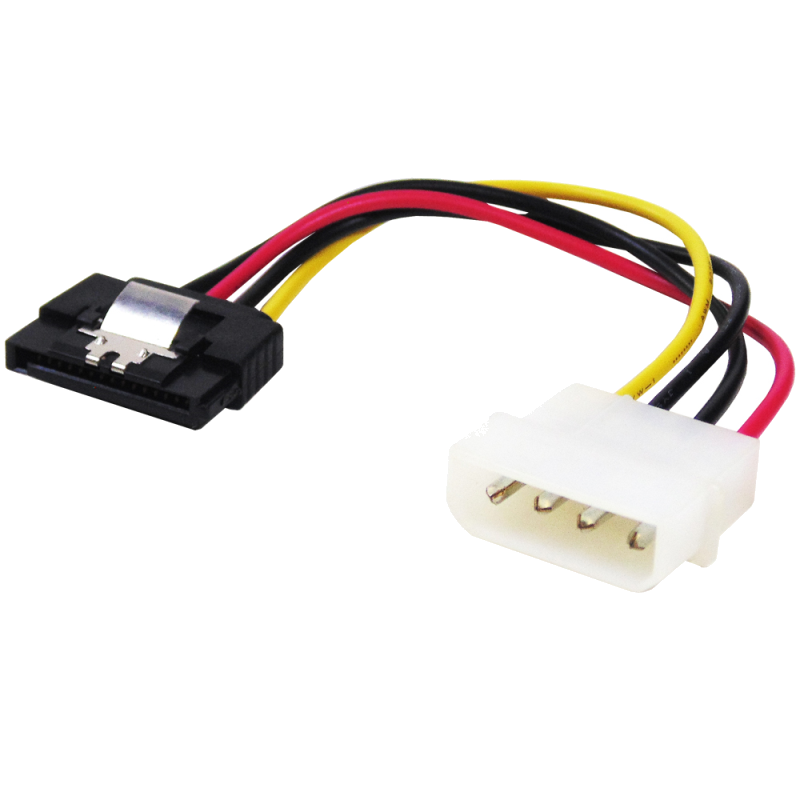 SATA power cable with straight-latch. Most modern SATA drives do not use the standard 5.25" type power connector as fitted to older IDE/ATA hard drives. 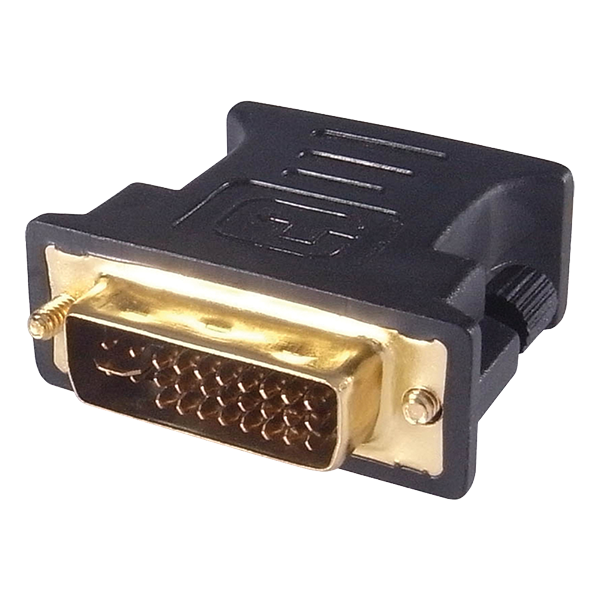 Converts your DVI-I port to a VGA connection enabling you to connect a VGA monitor to a DVI-I source such as a PC or laptop. Suitable for use in professional AV environments, office & home installations.